Things get a bit spooky around Halloween with BOOtanical Garden! 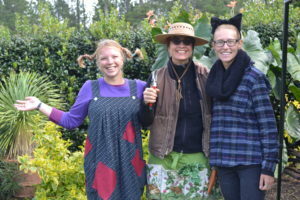 Wear your costume and come to the garden for a day of family-friend thrills. 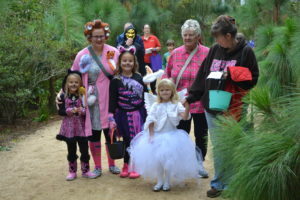 Kids can try their hand at a variety of games to win prizes and sample spooktacular snacks. There is also face painting and craft making. And what Halloween is complete without candy? Trick-or-treaters can visit each booth to fill their bags and satisfy their sweet tooth. There is no cost for admission. Registration is free and can be completed by using the link below.